Of course we have never shared personal information of our members or people with whom we are dealing, without their express permission. We have also never sold data to an outside company or put data at risk. It has always been kept secure any used only for the intended purpose. However, after Friday 25th the rules are tightening and so we have updated our policies and procedures to reflect this. You can find our updated information & other information surrounding how we are complying with GDPR here. 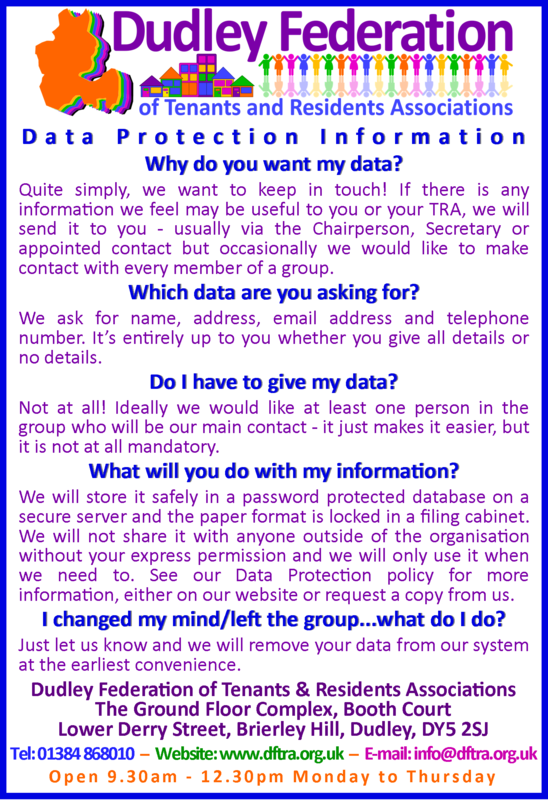 Below is information given to TRA members when we ask for their data.